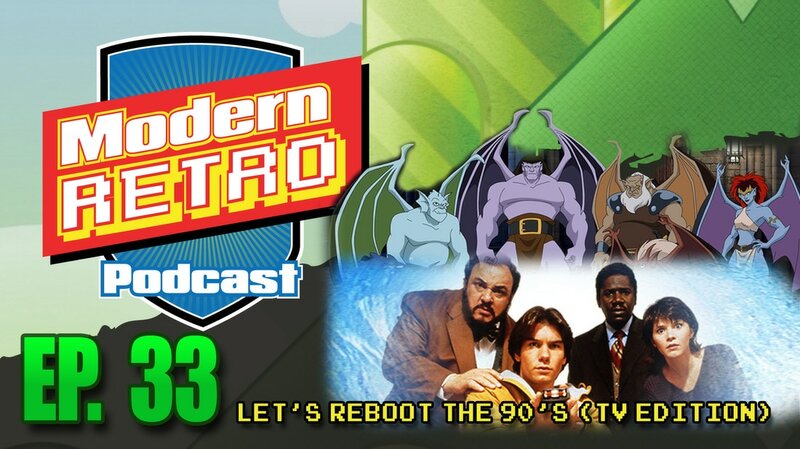 With many shows from the 90's coming back Cuba and Aaron pick a few shows that they would like to see come back either as a reboot or a continuation. So join this on this jaunt down memory lane and let us know what shows from the 90's you would like to see come back. There is still time to enter to win our geeky mystery box. Click on the link for instructions.